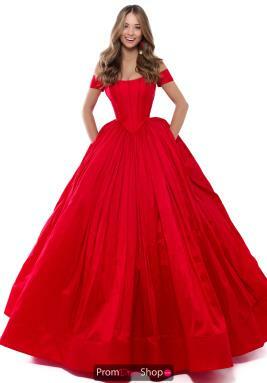 The Prom Dress Shop has gowns in just about every price range, for those that like to splurge for their dream dress, we have styles ranging from $600 and up. These dresses are available in many different styles showcasing a variety of details from amazing bead work, hand stitched embroidery, exquisite prints and intricate lace silhouettes. 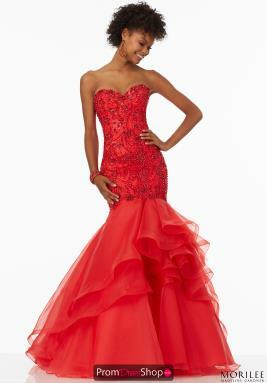 Whichever suits your style, Prom Dress Shop has what you are looking for.